We are very excited about what has happened since our school opened in 2001 and we are even more excited about what the future holds for the children lucky enough to attend our school. We believe that the basic building blocks of education are Literacy and Numeracy. These areas are at the core of our school curriculum, and to enhance these further, Technology (including computers) and the Arts receive special attention. Each year we decide on a subject of excellence and this year it is Numeracy. All classes receive extra Specialist Teaching time dedicated to improving numeracy skills. 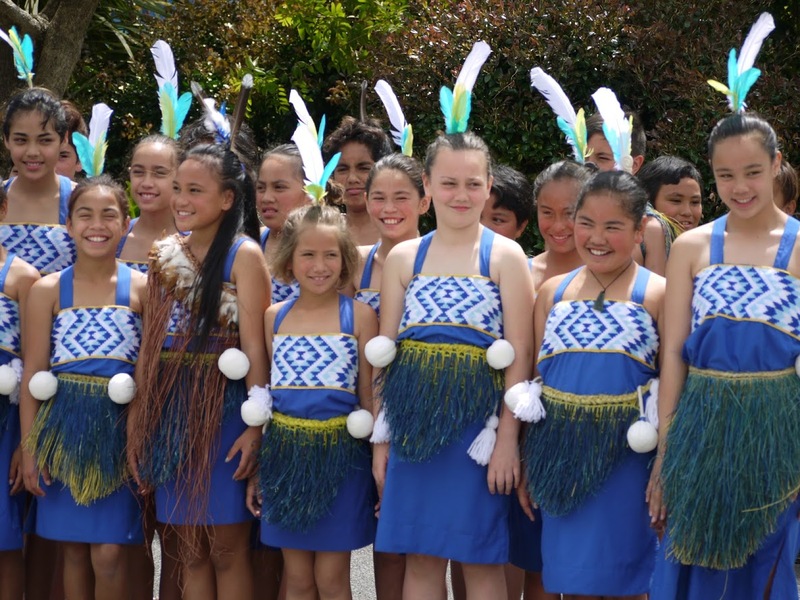 Literacy programmes, outside the classroom, include both special needs and gifted programmes. All Students are encouraged to identify their strengths and develop these further. We invite you to have a look around our website, full of valuable information for our families. 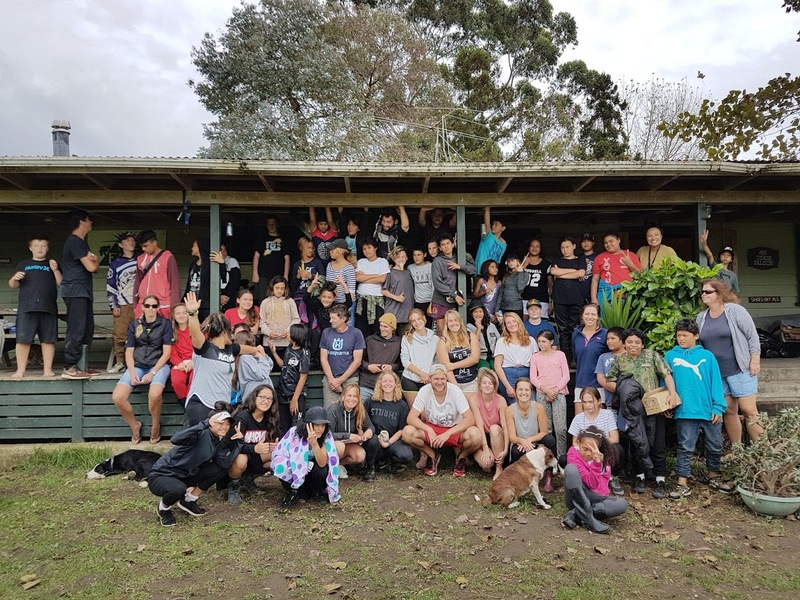 Copyright © 2018 Manaia View School. All rights Reserved.